We all know names like Amelia Earhart, Gertrude Bell, and Nellie Bly, and the groundbreaking adventures that took them all over the globe. Today, there is a new generation of female adventurers testing human limits, breaking world records, and inspiring those that come after them. The women on this list are the descendants of those who came before them. Some, like Kira Salak and Helen Skelton, travel the globe seeking adventure for their jobs as journalists and television hosts, respectively. Others, such as Rosie Swale Pope, continuously test their limits in order to prove something to themselves and those around them. But whatever their reason, the women on this list prove that they have the guts to inspire the world. If there were ever a real life Lara Croft or Indiana Jones, Kira Salak is it. Salak is an American journalist and author who doesn’t hesitate to get up close and personal with her material. She has traveled extensively throughout Papua New Guinea, kayaked solo down the length of the Niger river, and sneaked into the Democratic Republic of Congo alongside Ukrainian gun runners, to name but a few of her adventures. In addition to her role as contributing editor of National Geographic, Salak has also written three adventure-themed books, two of which are non-fiction. When most people lose the love of their life, they change jobs or move houses, perhaps they even take up a hobby a few nights a week. But Rosie Swale Pope handled the death of her partner a different way — she started walking. In 2003, Pope left her home in Wales and began an epic solo trek that wouldn’t end until she had circumnavigated the entire Northern Hemisphere by foot. Towing a sled and facing such dangers as extreme loneliness, a bitter Siberian winter, a wild wolf stalking her, and an axe-wielding man, Pope traveled more than 20,000 miles over five years to complete the longest unsupported run in all of history. British-born Ellen MacArthur is an adventurous yachtswoman who has made a career of sailing long distances solo. In 2005, MacArthur broke the world record for making the fastest solo circumnavigation of the globe. She sailed more than 27,000 nautical miles in only 71 days, 14 hours, 10 minutes, and 33 seconds. Amazingly, MacArthur never slept more than 20 minutes at a time throughout the entire voyage. In 2010, MacArthur turned her focus to business and announced the launch of the Ellen MacArthur Foundation, a charity that works with business and education to accelerate the transition to a circular economy. Since standing on her first surfboard at age five, it’s been hard to keep Jamilah Star out of the water. This was good news for Jamilah’s father, an avid Santa Cruz cold water surfer, who helped his daughter on her way to becoming one of the top big wave riders in the world. Over the course of her career, Jamilah has sought to conquer the toughest waves nature can throw. She won the prestigious Billabong XXL Big Wave Award two years in a row, making her the first woman to ever win the award. Star is also the only woman to have won the Central American Long Board Circuit, in which she competed against all men. In 2007, Star was named one of National Geographic’s Most Adventurous People in the World. Since becoming adventurer-in-chief on the beloved British children’s TV show, Blue Peter, Helen Skelton has proven there is nothing she cannot do. In 2009, Skelton became only the second woman to complete the grueling Namibia Ultra Marathon, a 78-mile trek through Southern Africa’s beautiful desert country. Just one year later, Skelton kayaked the entire 2,010-mile Amazon River. She broke two Guinness World Records along the way, one for making the longest solo kayaking trip and the other for making the longest kayaking trip by a woman in 24 hours. As if that weren’t enough, Skelton has also traveled 500 miles by ski, kite, and bike across Antarctica to the South Pole. 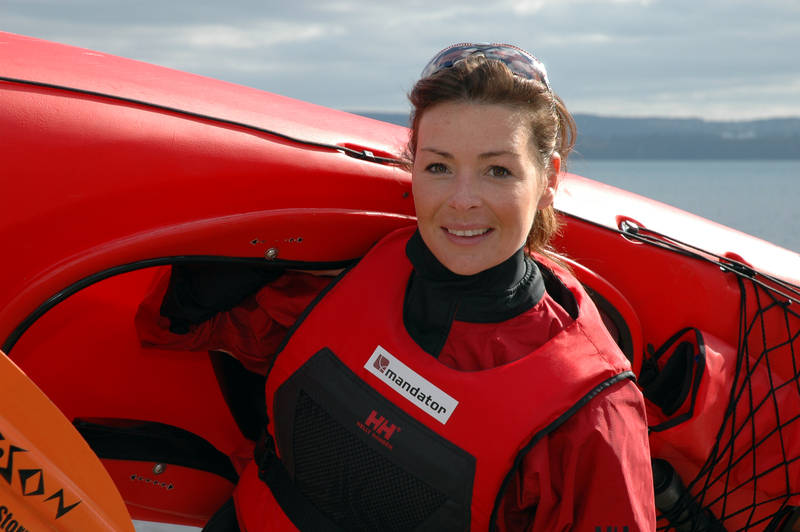 Rosalind “Roz” Savage is an English rower who has rowed her way to four Guinness World Records for ocean rowing. 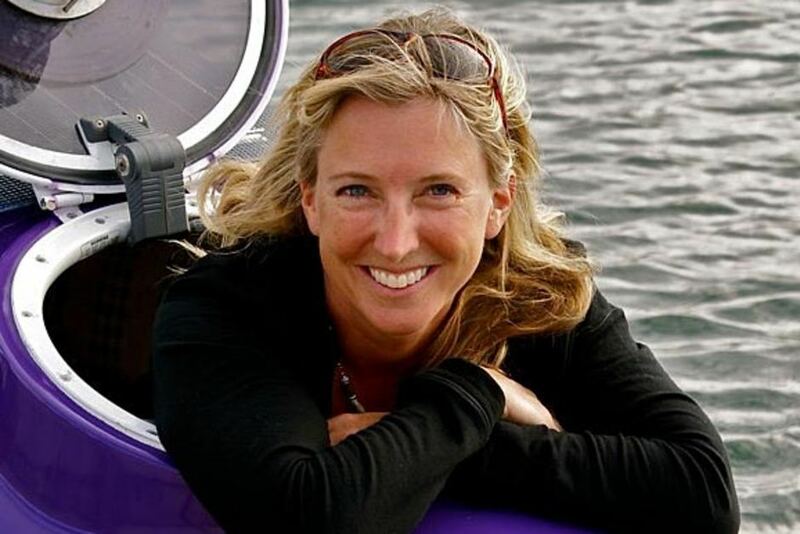 She was the first woman to row solo across the Pacific Ocean (east to west), and the first woman to row all three of the Atlantic, Pacific, and Indian Oceans solo (east to west). Throughout her 500 days at sea in a 23-foot rowboat, Savage conquered 20-foot waves, was capsized three times in one day, and faced serious dehydration. But Savage persevered and in all, has rowed more than 15,000 miles and taken more than 5 million oar strokes. 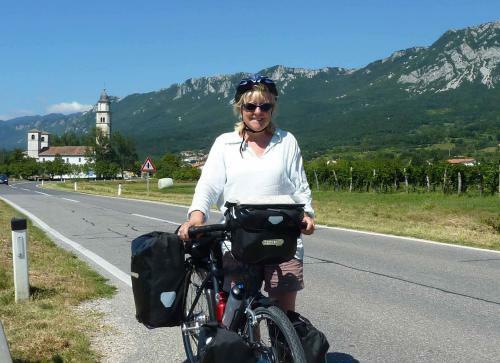 Anne Mustoe had no previous interest in bicycles when she set off on her life-changing cycling adventure. In 1987, at 50 years old, Mustoe left her job as a school headmistress in England and set out on a bike ride. Mustoe ended up cycling across England, through Europe, to Pakistan, India, Malaysia, and finally America, before returning to her departure point of St. Paul’s Cathedral in London. In all, Mustoe cycled 11,552 miles through 14 countries, a journey which took 439 days. For every four people who reach the top of K2, one has died somewhere along the way. One of those unlucky attempters was the fiance of Cecilie Skog, though amazingly she hasn’t let that devastating loss stop her. Since giving up her nursing career to become a full-time adventurer, Norwegian-born Skog has become the first woman to have stood at both poles and atop the tallest peak on each continent. In 2010, Skog made her resume even more impressive when she and a friend completed an unprecedented, unassisted, and unsupported 1,700-mile crossing of Antarctica on cross-country skis. At 13 years old, Australia-native Jessica Watson announced her plans to sail non-stop and unassisted around the world. She spent the next few years training with her sailboat, Ella’s Pink Lady, and in 2010 — just three days before her 17th birthday — Watson succeeded in becoming the youngest person to achieve her goal. Her trip was full of challenges, including a “ferocious” Atlantic storm that knocked her overboard four times in one night. 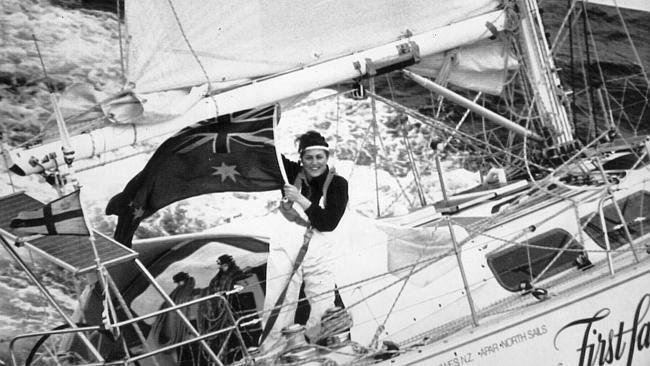 Her sail took 210 straight days, and ended when she landed solo in Sydney Harbor. Since her record-breaking voyage, Watson has written a book and produced a documentary about her adventure. 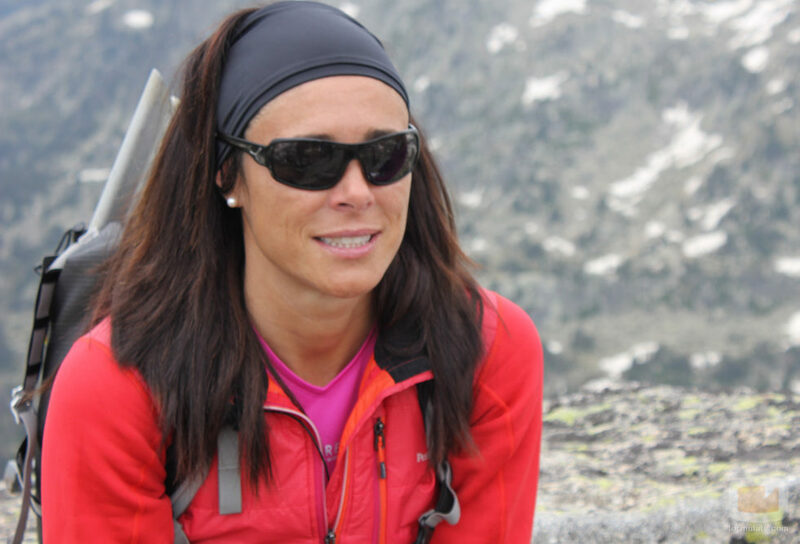 Edurne Pasaban is a Basque Spanish mountaineer who, in 2010, became the first woman to climb all fourteen of the world’s 8,000-meter mountains. Just one year later, Pasaban announced her plans to climb Mount Everest for the second time in her career — this time without supplemental oxygen. However, Pasaban displayed a very different kind of bravery while on her upward trek. When two of her team members fell ill with altitude sickness, Pasaban made the decision of a good leader and decided to abort the expedition, an agonizing decision that likely saved her friends’ lives. Pasang Lhamu Sherpa Akita has always been tough, especially since losing both parents by the age of sixteen. A long-time climber, Akita was the first Nepali woman to climb K2 — considered the most dangerous mountain in the world — and had spent a number of years working as a guide on Washington’s Mount Rainier. In 2010, she became the first female mountaineering instructor in her native country of Nepal. In April 2015, Akita’s skills and faith were tested when she happened to be 20,075 feet up Mount Everest with an American client when a 7.8-magnitude earthquake shook Nepal. The earthquake killed nearly 9,000 people, and on Everest, an avalanche trapped a number of victims. Akita spent months following the earthquake raising money and organizing aid for survivors. She continues to work as a guide. In a country where many consider it obscene for a woman to straddle a bicycle, the Afghan Women’s Cycling Team is making waves all over the world. The team currently consists of about twelve women, all of whom are using the team to follow their dreams, fight for equality, and gain independent mobility. Even still, the team wears loose-fitting clothing and hijabs while cycling in order to forego unwanted attention. The team has competed in four international events — in India, Pakistan, Kazakhstan, and South Korea — and have trips to the U.S. and Brazil planned. As National Geographic pointed out in a recent article, the Afghan Women’s Cycling Team has done wonders to inspire the next generation of girls in Afghanistan, all while being some of the first females in their country to sit on a bicycle. 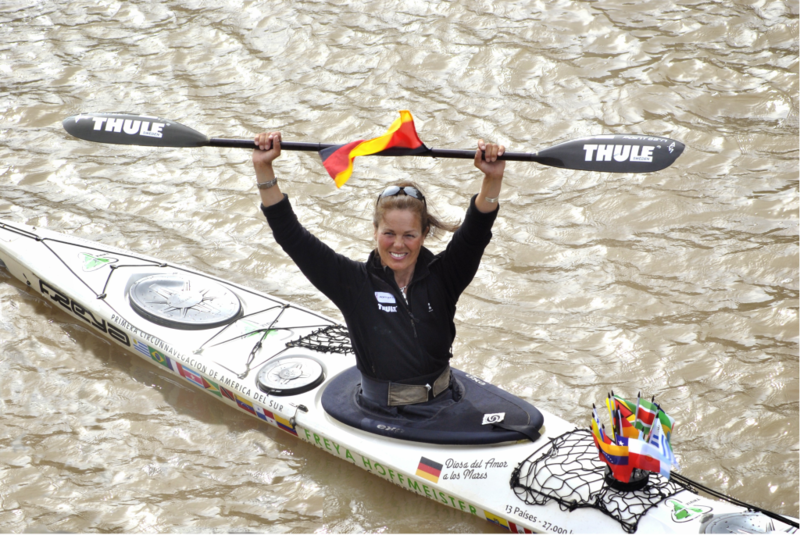 Freya Hoffmeister is an award-winning and record-setting sea kayaker — not bad for someone who grew up in the middle of Europe. It took the athletic Hoffmeister quite awhile to find her love of kayaking; she was a competitive gymnast until age 16, made more than 1,500 jumps as a skydiver (one of which was the first-ever tandem jump onto the North Pole), and was 5th runner-up in the Miss Germany pageant. 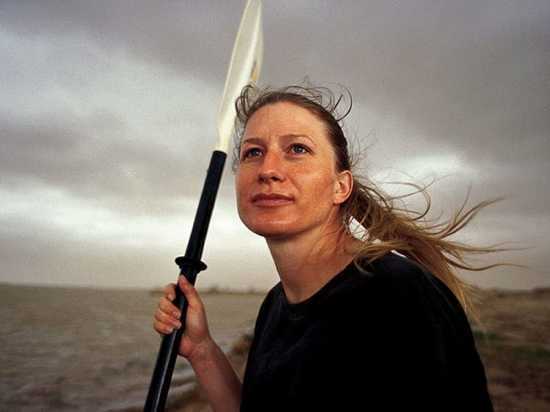 Since taking up kayaking, Hoffmeister completed the fastest-ever kayaking circumnavigation of Iceland (33 days), was the first person in more than 30 years to circumnavigate New Zealand’s South Island solo in a kayak, became the first woman — and second person — to circumnavigate Australia solo and unassisted, and was the first person to circumnavigate South America by sea kayak. Christy Mahon has a long resume of gutsy adventures. She has climbed mountains and made ski descents all over the world, including Ama Dablam in South America, the Haute Route in the Alps, and Canada’s Bugaboos to Rogers Pass traverse. In 2010, Mahon became the first woman to successfully complete all 53 “fourteeners,” 14,000-foot summits in the Colorado Rockies. 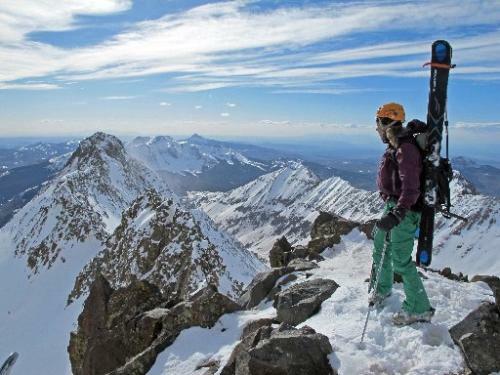 Even more impressively, Mahon both climbed and skied the “fourteeners,” making her one of only a few elite athletes of either gender to have done so. Out of the snow, Mahon is just as fierce. She’s run more than 20 marathons, including the Grand Canyon rim-to-rim and the 100-mile Wasatch and Leadville races. 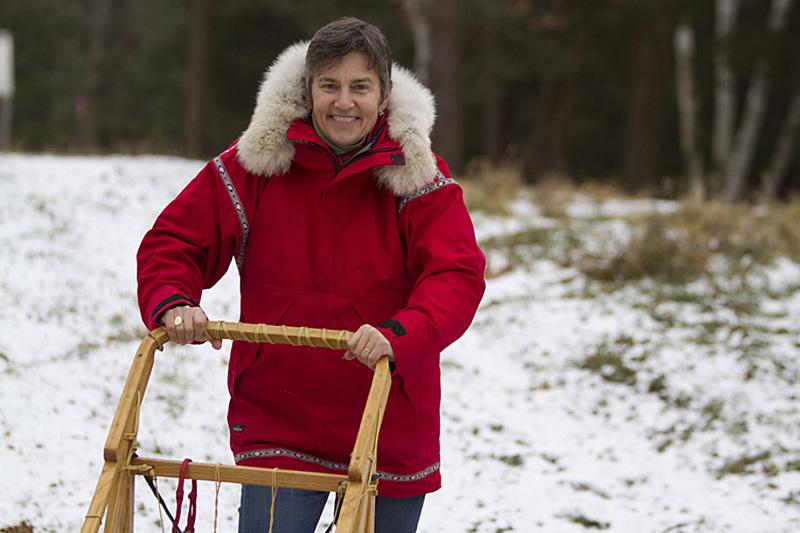 After a childhood full of risk-taking, it was no surprise to anyone when Minnesota native Ann Bancroft gave up her job as a teacher in order to join the “Will Steger International North Pole Expedition.” She and her team of dogs traveled 56 days through the tough terrain, making Bancroft the first woman to reach the North Pole by foot and dogsled. Later, Bancroft became the first woman to have traveled to both poles when she crossed the South Pole polar ice cap. Shortly after, she became the first woman to ski across Greenland. More recently, in 2001, she became the first woman to ski across Antarctica. Bancroft currently co-owns the Bancroft Arnesen Explore exploration company. 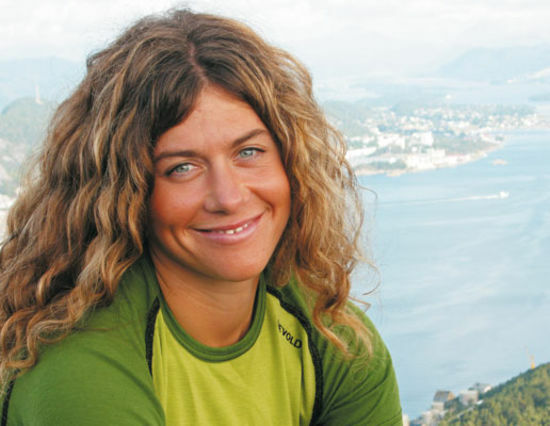 Born in Sweden to Czech parents, Renata Chlumska first gained fame as a mountaineer in 1999, when she became the first Swedish and Czech woman to climb Mount Everest. 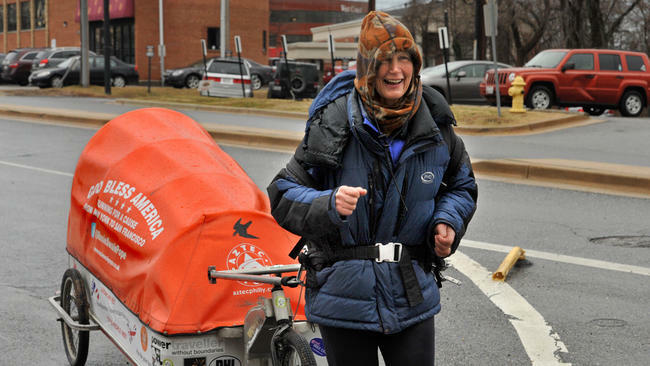 In 2005, Chlumska challenged herself to her own “Around America Adventure.” She paddled a kayak from Seattle to San Diego; cycled from San Diego to Brownsville, Texas; kayaked around Florida to Eastport, Maine; then cycled all the way back to Seattle. Upon reaching Seattle again, Chlumska became the first person to circumnavigate 32 states by bicycle and kayak. 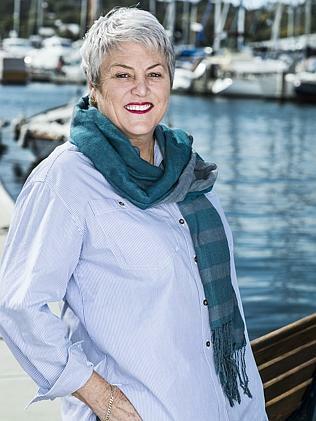 Kay Cottee grew up near Sydney, Australia as the youngest of four daughters in a yachting family. After her first sail at only three weeks old, Cottee spent enough time on the water to feel the confidence needed to take on something incredibly daring. 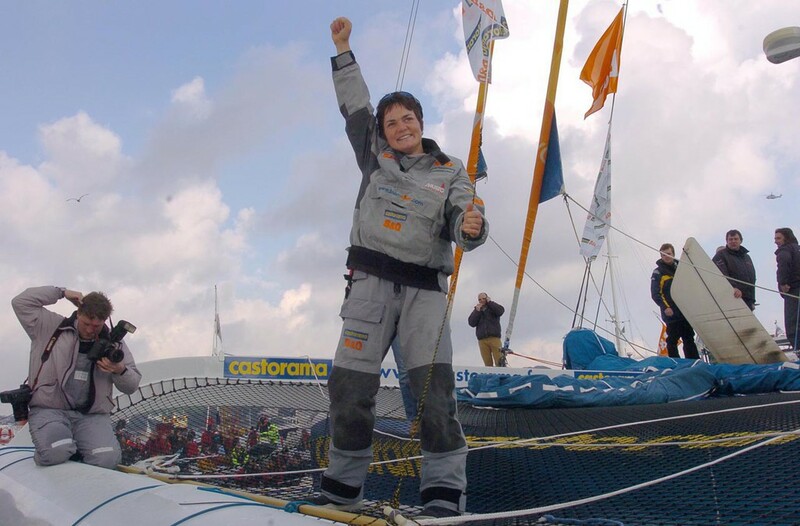 In 1988, at the age of 34, Cottee became the first woman to sail a solo, unassisted, non-stop trip around the world. The trip aboard her 37-foot yacht, Blackmores First Lady, took 189 days to travel from and back to Sydney harbor. Since her famous voyage, Cottee continues to sail, and is an international motivational speaker, boat builder, writer, painter, and sculptor. Laura Dekker is one of the most amazing female adventurers in the world — not bad for someone who was born only two decades ago. In 2009, at age 14, the Dutch sailor announced her plan to become the youngest person to single-handedly circumnavigate the globe. Unfortunately, the Dutch government stepped in in an attempt to stop Dekker from her plans, and a year of court arguments ensued. Dekker spent the time gaining invaluable experience by sailing her boat, “Guppy,” through the strong currents, rough weather, and heavy shipping of the English Channel. Dekker finally set sail in August 2010, and a year and a half later, successfully completed her circumnavigation when she arrived in Simpson Bay, St. Maarten. Swiss-born Sarah Marquis has exploring in her blood. 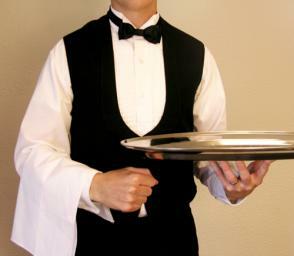 At age sixteen, Marquis took up a job with a European train company simply so she could travel for free. A year later, she rode a horse across Turkey’s Central Anatolia Region. She followed this up with a month living off the land in New Zealand’s Kahurangi National Park. 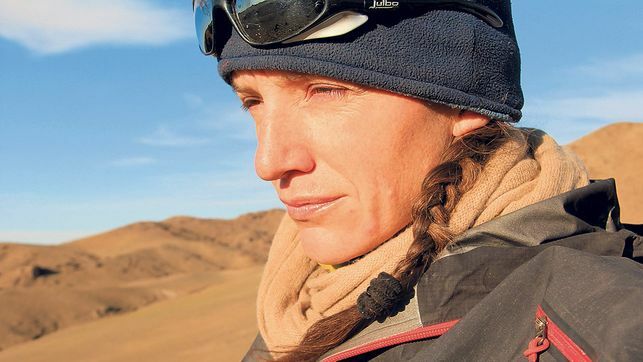 She is most famous, however, for a three-year trek she made from 2010 to 2013, during which she walked 12,000 miles alone from Siberia to the Gobi Desert. She documented her journey — which included harassment by Laotian drug dealers and a stint with dengue fever — in a TED talk and her book “Wild by Nature.” In 2014, Marquis was awarded National Geographic’s Adventurers of the Year prize. 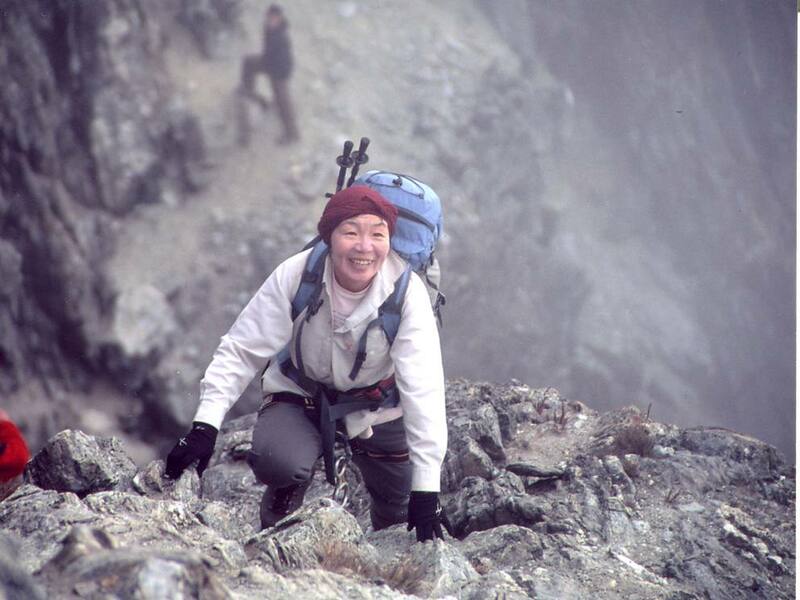 It is safe to assume that Junko Tabei inspired a number of the women on this list; on May 16, 1975, Tabei became the first woman to reach the summit of Mount Everest. As part of the 15-person Japanese Women’s Everest Expedition, Tabei chose to follow the original route conquered by Sir Edmund Hillary and Tenzing Norgay. At 6,300 meters, the group experienced a massive avalanche and Tabei was buried under the snow, resulting in a loss of consciousness for approximately six minutes. 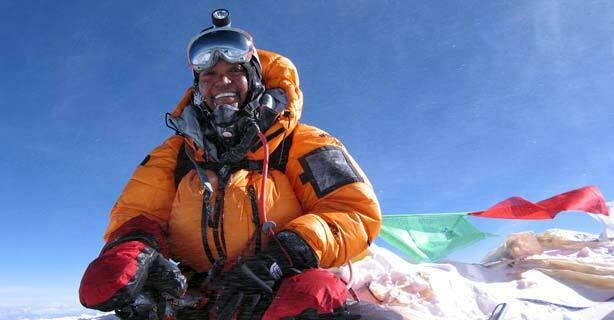 But twelve days later, against all odds, Tabei became the first woman to reach the stake her flag on Everest’s peak. In 1992, Tabei continued her impressive career by becoming the first woman to complete the Seven Summits — the highest peak on each continent. Canadian Meagan McGrath has long had a fascination with mountains, and in 2002, she decided to conquer the Seven Summits — the highest peak on each of the seven continents. 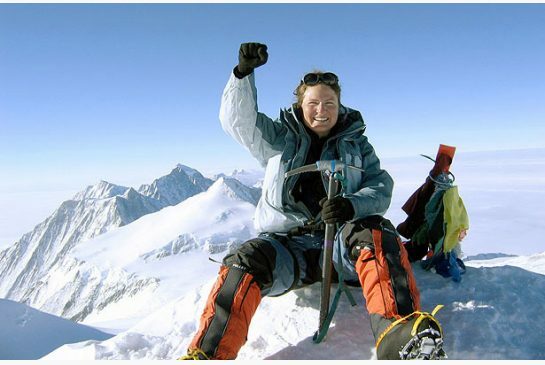 In 2007, she completed this challenge when she reached the top of Mount Everest. As if that weren’t impressive enough, McGrath completed the first Canadian Solo Ski to the South Pole in 2010, during which she traveled 1,095 km while hauling a 200 pound sled. She followed this up with a 7.5-month journey through the Himalayas, where she conquered the five biggest Himalayan peaks. Jessica Meir is one well-rounded adventurer! Originally from Caribou, Maine, Meir obtained a Masters of Space Studies from the International Space University in Strasbourg, France in 2000. Just two years later, she was serving as an aquanaut on the NASA Extreme Environment Mission Operations 4. Back on land, Meir began studying the diving physiology and behavior of emperor penguins in Antarctica, as well as the physiology of the unique bar-headed geese. 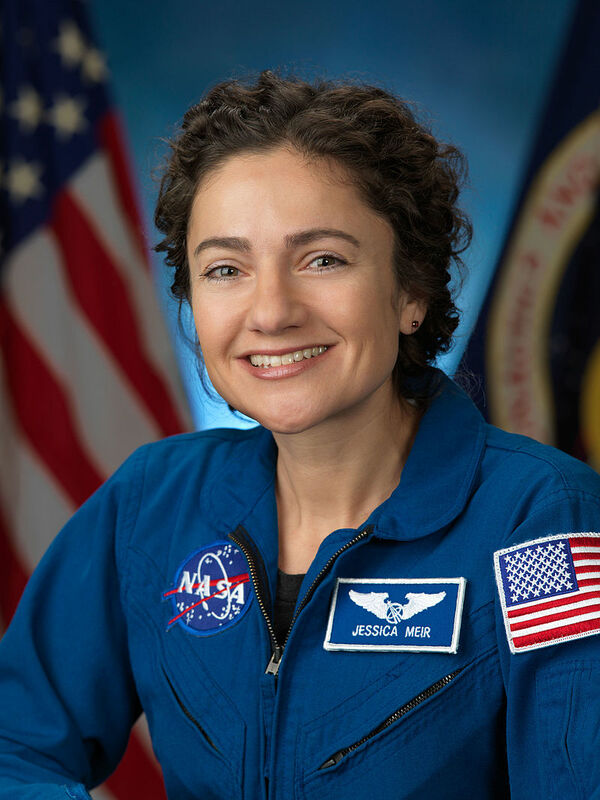 In addition to her current role as Assistant Professor of Anesthesia at Harvard, Meir was named an astronaut candidate in 2013, at which time she became one of the eight members of NASA Astronaut Group 21. Perhaps growing up in Austria means an inherent love of mountains, but Gerlinde Kaltenbrunner has taken that love of mountains to a whole new level — or, we should say, fourteen new levels. A nurse by day, Kaltenbrunner has been training as a mountaineer since the age of 13. Over the years, she continued to hone her skills by participating in various ski-, ice-, and rock-climbing tours throughout Europe. At age 32, Kaltenbrunner decided to pursue mountain climbing full time, and set her sights on the “eight-thousanders” — Earth’s fourteen mountains that measure 8,000 metres (26,247 ft) above sea level. 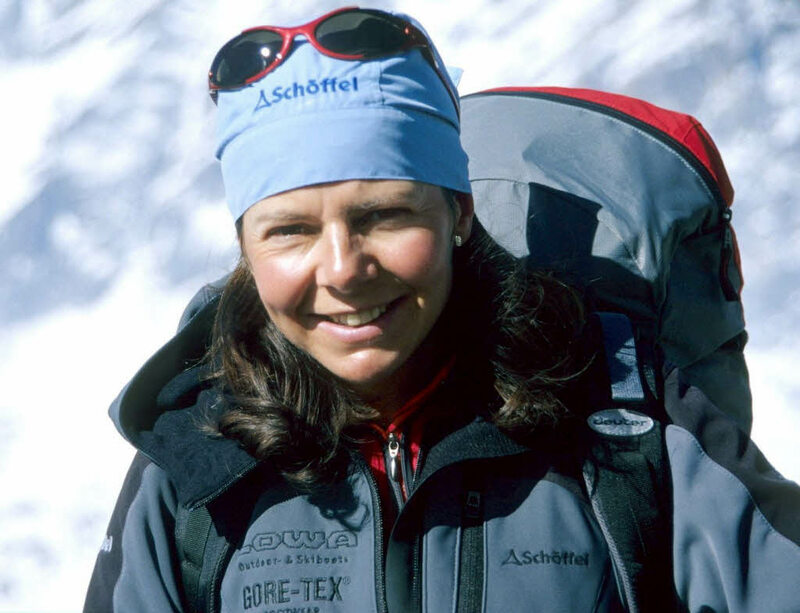 In 2011, Kaltenbrunner became only the second woman to climb all fourteen (which include Annapurna I, Mount Everest, and K2), and the first woman to do so without supplementary oxygen or high altitude porters. Being the first African-American woman to reach the North Pole is impressive enough, but Barbara Hillary accomplished that feat at the ripe old age of 75! 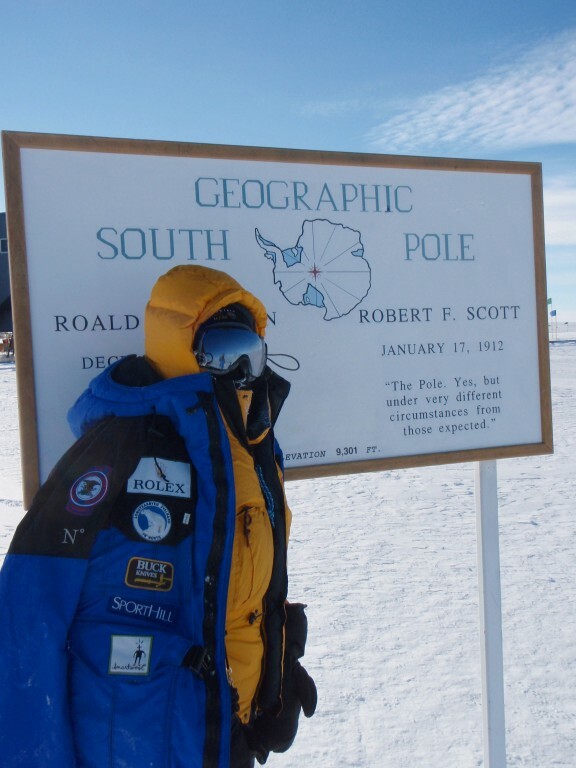 As if that weren’t impressive enough, Hillary subsequently traveled to the South Pole at the age of 79, at which point she became the first African-American woman to reach both poles. Not surprisingly, Hillary received much attention for her adventures and received more than seventeen honors and awards, including the “Spirit of America Award,” a special citation from the U.S. House of Representatives, a special acknowledgement from the Explorers Club, and NOW’s “Woman of Courage Award,” among many others. Sophia Danenberg is an American mountain climber who made headlines when she became the first African American and the first black woman to climb Mount Everest, the tallest mountain in the world. 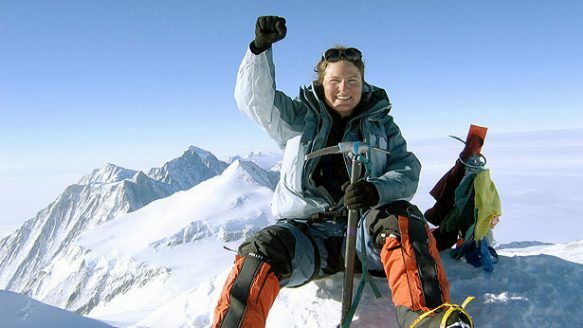 Despite suffering from a challenging climb that left her with bronchitis, a stuffed nose, frostbite on her cheeks, and a clogged oxygen mask, Danenberg braved the elements and reached the summit at 7 a.m. on May 19, 2006 — the only one of her group to make it. To reach the Mt. Everest summit is impressive even without being a first; only 2,500 people have successfully completed the climb since 1953. 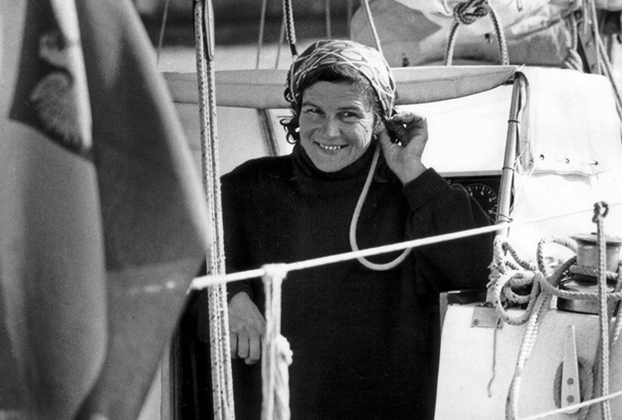 Polish-born long-time sailor Krystyna Chojnowska-Liskiewicz was the first woman to sail solo around the world, accomplishing a feat that had been done only once before by Joshua Slocum. She set sail from the Canary Islands, leaving on February 28, 1976 and returning on April 21, 1978. Chojnowska-Liskiewicz completed the circumnavigation in a total of 31,166 nautical miles and 401 days. As the daughter of a Soviet military commander, perhaps it was only natural that Svetlana Savitskaya entered into her own military career. Savitskaya quickly proved her personal worth, however, when she set 18 international world records with MiG aircraft, won the 6th FAI World Aerobatic Championship, and then set three more records in team parachute jumping. Finally, she became a Soviet cosmonaut on the Soyuz T-7. 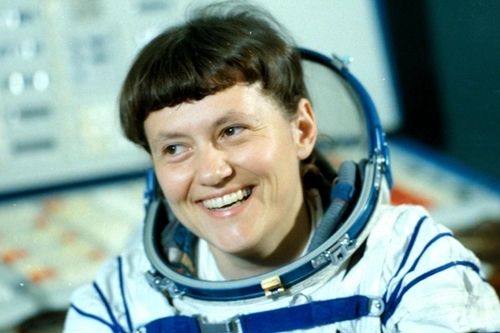 Savitskaya was the second woman in space ever, was the first woman to return to space twice, and the first woman to perform a spacewalk. 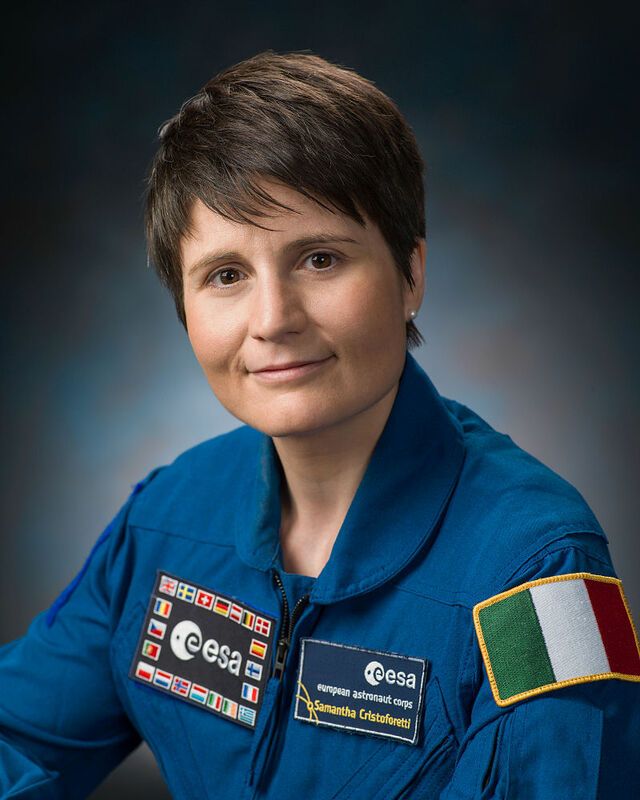 Samantha Cristoforetti is an Italian astronaut with an impressive resume full of firsts. Besides being the first Italian woman in space, Cristoforetti holds records for the longest single space flight by a woman (199 days 16 hours), the longest uninterrupted spaceflight by any European astronaut, and the first person who brewed an espresso coffee in space. As if Cristoforetti weren’t adventurous and impressive enough, she once also worked as an Italian Air Force pilot and engineer. 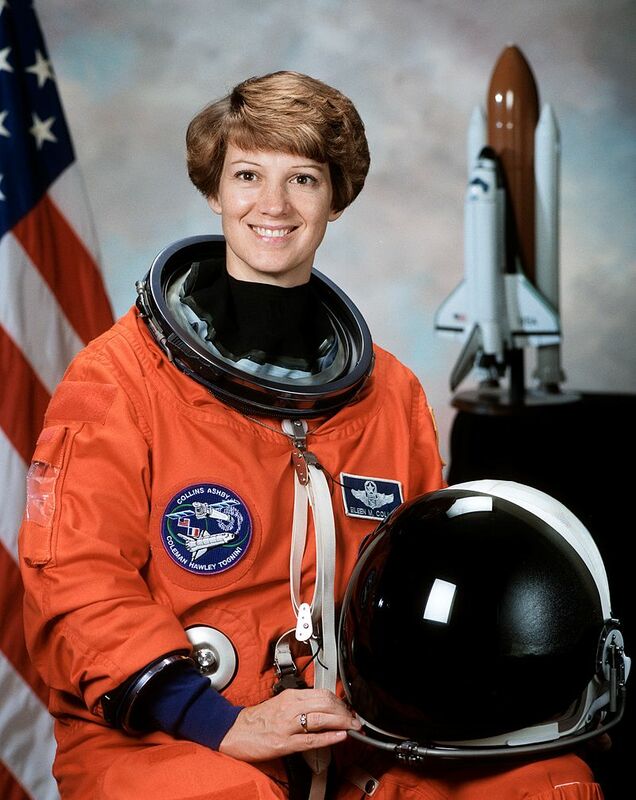 Eileen Collins began her career as a United States Air Force colonel, a role which included acting as a military instructor and test pilot. Later, she became an astronaut with NASA, and was the first female test pilot and commander of a U.S. Space Shuttle. Collins logged a total of 38 days, 8 hours, and 10 minutes in outer space, and was awarded a number of awards throughout her ground-breaking career. Collins may have officially retired from NASA in May 2006, but she didn’t end her adventurous lifestyle there. Since retiring, Collins has been free to explore a number of personal interests. 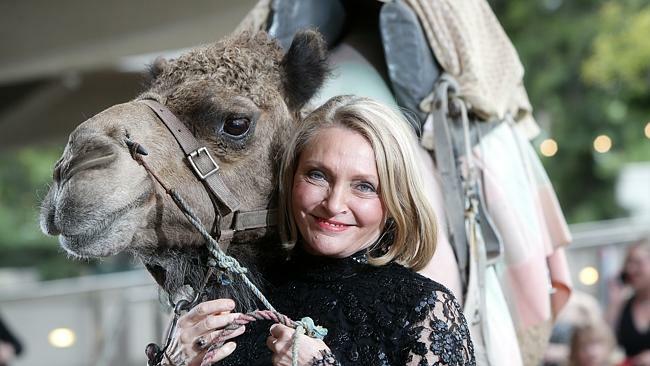 After a rough childhood — she was orphaned at age 11 and raised by an unmarried aunt — Australian-native Robyn Davidson decided to take a journey unlike anything done before. To prepare, Davidson spent two years training camels and learning all she could about desert survival. In 1977, she set off on a journey from Alice Springs to the west coast of Australia, a total of 1,700 miles, with only a dog and four camels. Though she never intended to write about her journey, she eventually agreed to write an article for National Geographic Magazine and later, a book called “Tracks.” In 2013, “Tracks” was produced into an award-winning film starring Mia Wasikowska.